What does the world never tire of? The passion and drive for innovation and success that the young never quit pursuing. 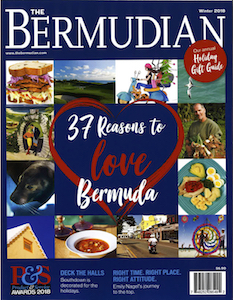 It is the next generation of thinkers, doers and trail-blazers that our economies thrive on and, this year, our Rising Stars are the embodiment of Bermuda’s future. These young professionals hold their own in their respective industries, seeking every opportunity to learn, grow and develop their skills, so that one day soon they will be the leaders whom we depend on. 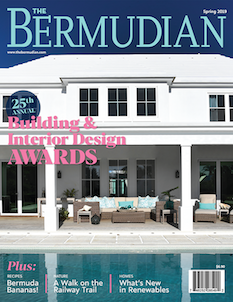 We at The Bermudian are pleased to profile the achievements of 12 young people who have been nominated by their respective companies for their professional excellence. Their stories may differ but they all share in one thing: the determination to be successful no matter the opposition or adversity. It is their hard work, perseverance and positive attitudes that got them where they are today and will continue to see them through in the future. “I always knew I was interested in health and healthcare. During independent study in my senior year, my superviser asked me, ‘Have you ever considered public health?’ Until then, I hadn’t.” says Shakira Warner, who works as the population health specialist at The Argus Group. In her current role, she works diligently to help improve the quality of life of Argus members by developing resources to assist them in living healthier lives. When asked what the future holds, Warner responds that she sees herself as fiercely passionate, fully invested and an expert in her field. Today, Brangman works as an underwriting assistant at Oil Casualty Insurance, Ltd.
(OCIL), a position she has held since graduation—and just the job she was looking for. Since being hired by OCIL, she has grown exponentially. Previously shy, she’s proud that she has developed outside her comfort zone. Nowadays, Brangman is vocal in client meetings, industry conferences and social events, citing OCIL as the place where her self-confidence has flourished. 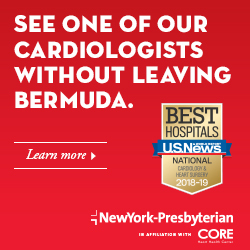 Place of Employment: Validus Services (Bermuda) Ltd.
Twenty-six-year-old senior corporate accountant, Eric Cabral almost didn’t work in the insurance industry. “I wasn’t sure I’d enjoy working in an office environment,” he says. But after a number of summer internships, he learned he could use his skills as a problem solver to make an impact. One thing he was sure of from the start was his ability in accounting. 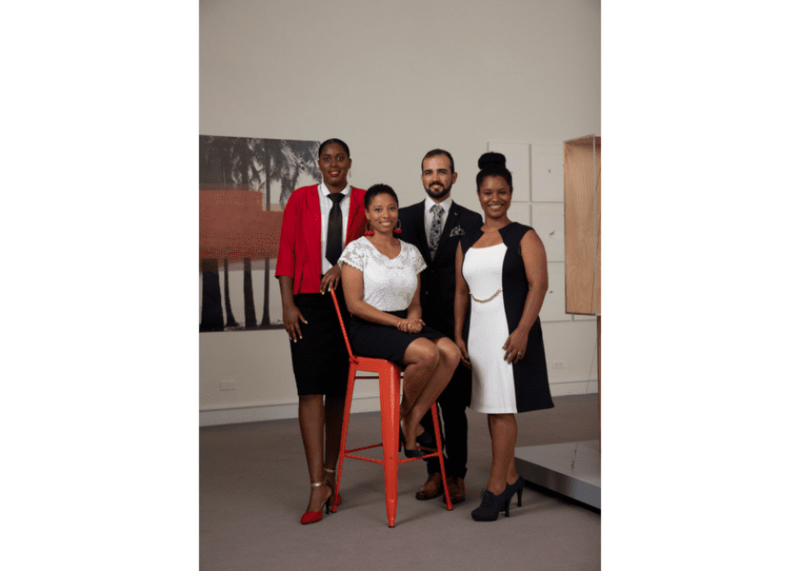 Special thanks to ESC for lending us their fabulous red stools for our Rising Stars shoot and to the Bermuda National Gallery for allowing us to use their gallery space.